Leila also works as a Podiatrist at Cardiff and Vale NHS Trust. We would be more than delighted to see you in our clinic or in the comfort of your own home, if that is more convenient. 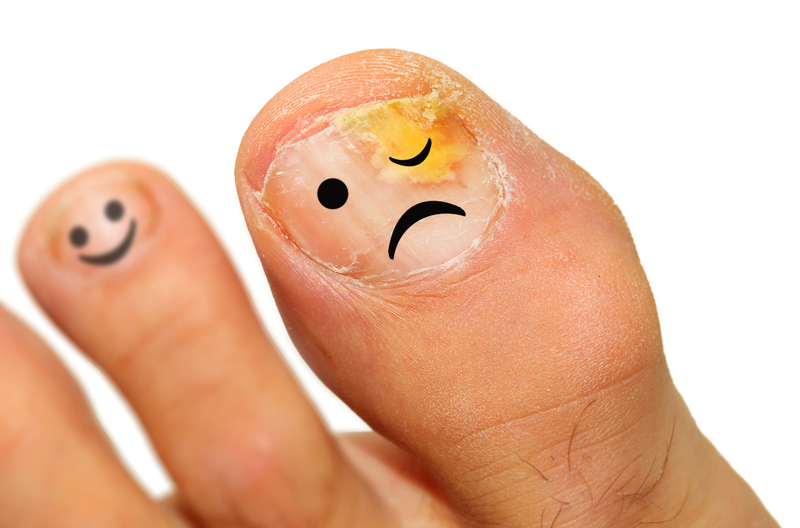 Fungal nail infection needs intensive care as if untreated it can destroy the nail. 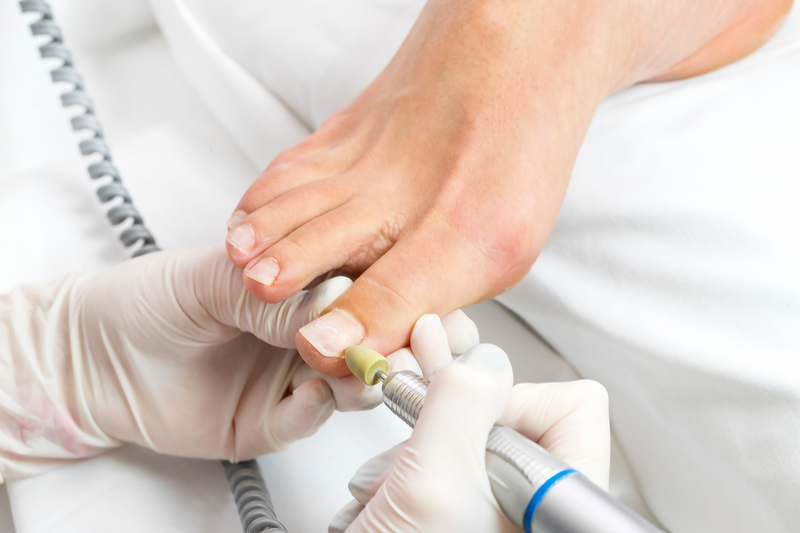 In addition to offering treatment for the fungal nail, our specialist will also give you suggestions on how to prevent fungal conditions from re-occurring in the future. Are you suffering from pain in your feet? Come to Healthy Happy Foot and give your feet the care and attention they need. Our highly qualified chiropodist offers feet care treatments that are second to none.